We want all children, young people and families to feel welcome in museums. 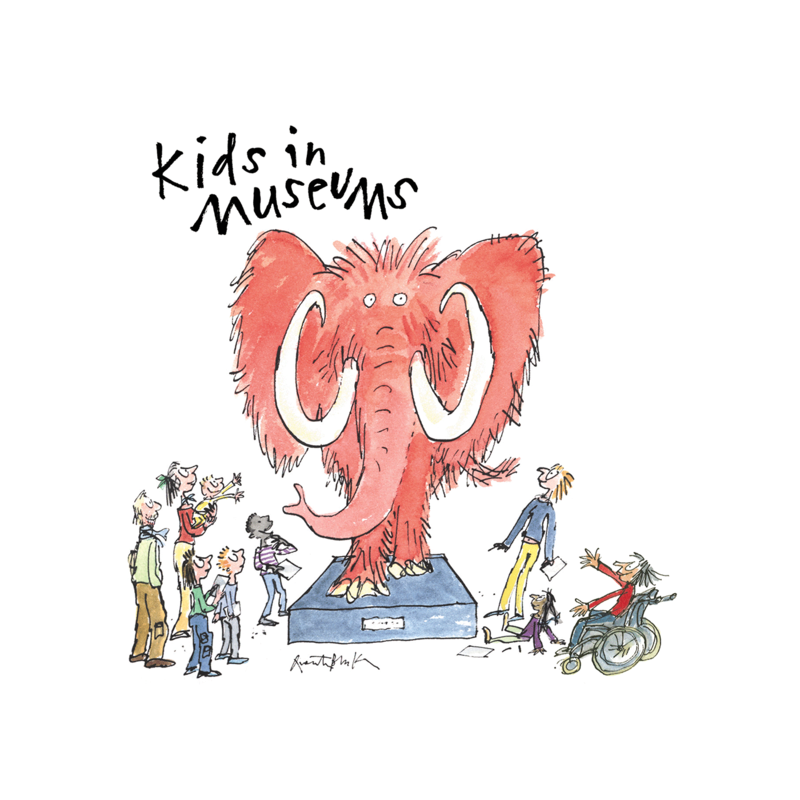 At Kids in Museums, our vision is that all families will be welcomed, involved and belong in museums, so every child and young person is part of the experiences and opportunities a museum offers. It’s important for both families, children and young people and museums that we achieve this ambitious aim and make museums more welcoming for everyone. There’s a huge amount of evidence for the benefits of children and young people being involved with culture and heritage. According to the Cultural Learning Alliance’s report, The Case for Cultural Learning, children who engage with arts at a young age are more likely to vote, volunteer or go on to further study later in life. It helps to improve cognitive abilities, develop skills and behaviours, and benefits their health. It’s also beneficial for museums and heritage organisations to consider families, support all aspects of their visit and develop their staff’s professional practice. Recent Audience Agency research shows families are a core part of museum audiences, so it’s in the interests of all museums to ensure they have a good time. Like all visitors, they will spend money in your shop and café, and increase your visitor numbers. If you’re an accredited museum or applying for accreditation, it’s essential that you understand the needs of the children, young people and families that visit your museum – as in the Arts Council England Accreditation Standards. The Museums Association Code of Ethics says that museums and those who work in and with them should “actively engage and work in partnership with existing audiences and reach out to new and diverse audiences”. But we know that there are still many barriers that stop children, young people and families visiting museums and visitor numbers seem to be in decline. According to the DCMS Taking Part Survey 2017-18, there was a 5% drop in the number of 5-15 year olds visiting museums in the previous 12 months, mainly driven by a decline in family visits. To put this into context, this is the first drop in child visitor numbers for nearly a decade. project funding and funding cuts. Find out more about how our programmes can help you overcome these barriers and welcome more children, families and young people to your museum.